Kamil Jagodziński’s background spans the fields of project management, science communication, and political marketing. His specific interest is in executing complex projects in the Arctic and converting strategies into actions. Drawing on a broad range of experience including strategic planning and management within the EU Arctic Information Centre initiative, project planning and training in the Barents Euro-Arctic Region, organizational change management the Balkans and Central Asia, he has also been involved in stakeholder management, mentoring innovation labs and teaching activities in Finland, Russia, Poland, Slovenia and Kazakhstan. Previously, he served as Senior Project Manager with the Arctic Portal, Iceland, and Project Manager (2009-2015) at the Arctic Centre and the Department of Planning and Financing of the University of Lapland, Finland. Kamil Jagodziński is also a PhD. Candidate at the Faculty of Education of the University of Lapland in Rovaniemi. 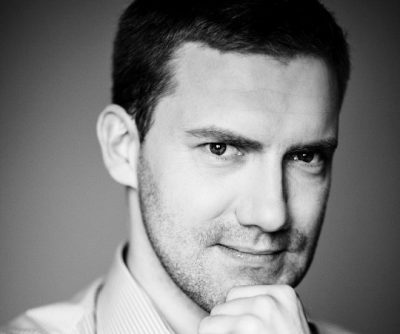 He holds Master degree in Political Marketing and International Relations from the Faculty of Political Sciences of the Adam Mickiewicz University in Poznan. In 2008 he graduated in International Project Management studies from the Rovaniemi University of Applied Sciences. He is an active member of the Project Management Institute and holds a number of certifications in project management. he also graduated from the Stanford Advanced Project Management Program and became Stanford Certified Project Manager. Apart from his interest in project management and the Arctic region, Kamil is a dedicated skyrunner and a photographer.